We have a beginner home brew class coming up! 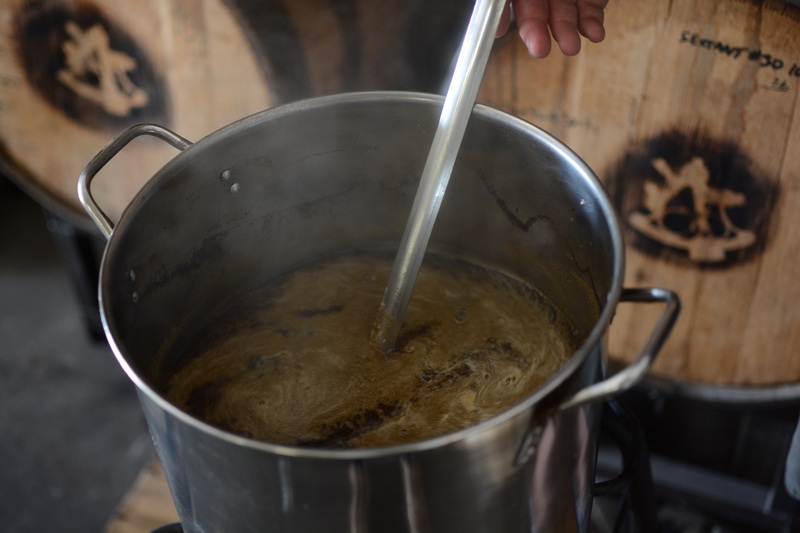 Are you an experienced home brewer looking to get hands-on training on all-grain brewing? 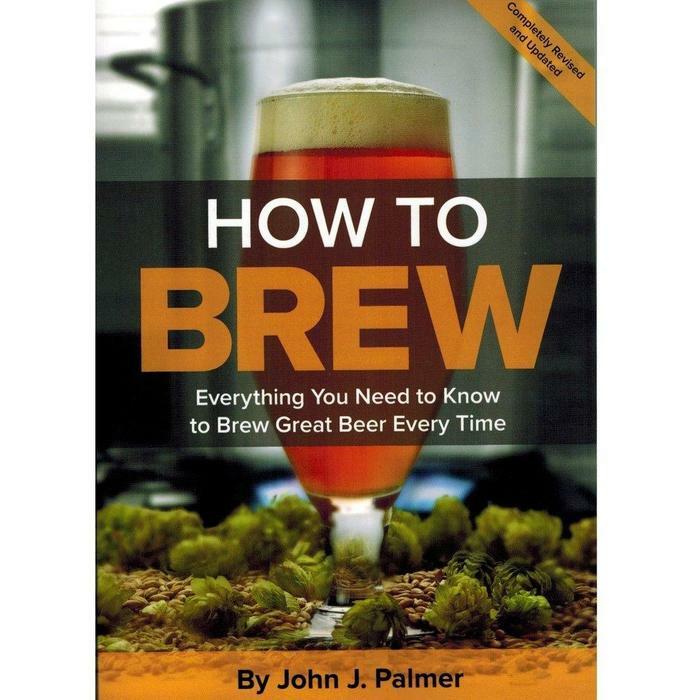 Join our Advanced Brew Class! 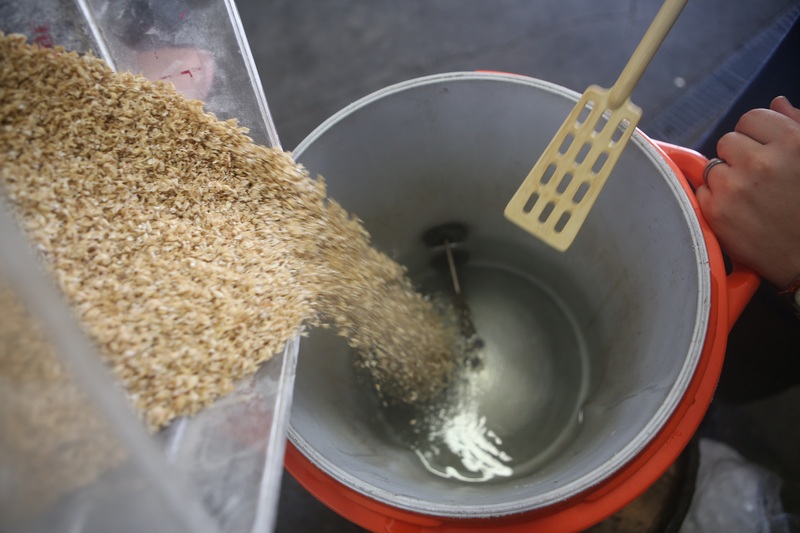 Are you an experienced home brewer looking to get hands-on training on all-grain brewing? 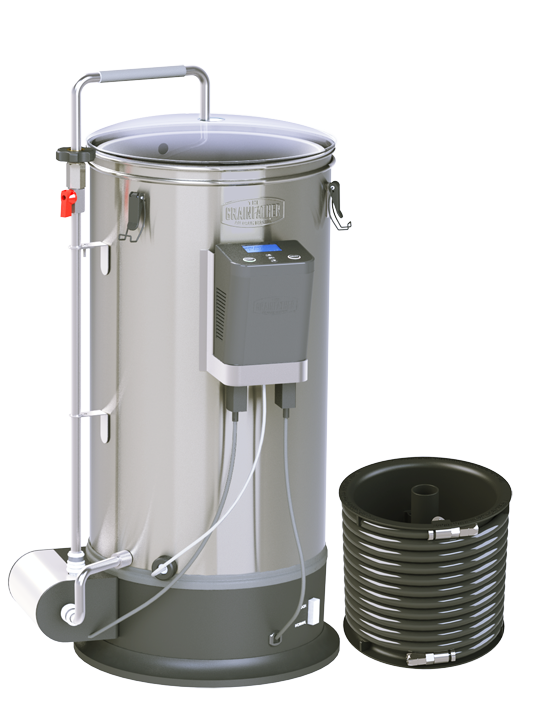 Join our Brew Class featuring the Grainfather system!